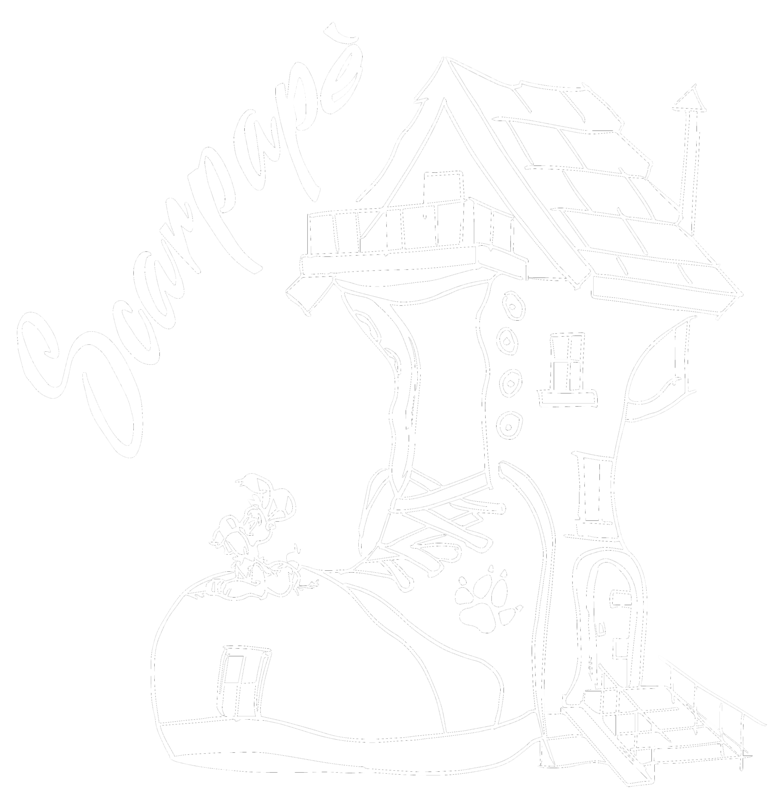 Welcome to Scarpapè, situated on a hill in the bellinzonese region, at an altitude of 470 m a.s.l. and 3.5 km from the Giubiasco train station. 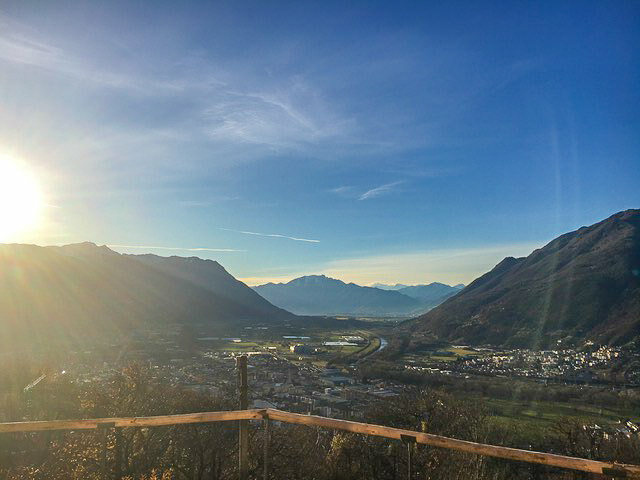 Scarpapè offers a breath-taking view. The building is surrounded by greenery, specifically by woods of chestnut trees and a vineyard where you can find a pergola provided with a grill. We invested a lot on eco-sustainability: we have a pellet heating system and solar panels as well as photovoltaic solar panels. 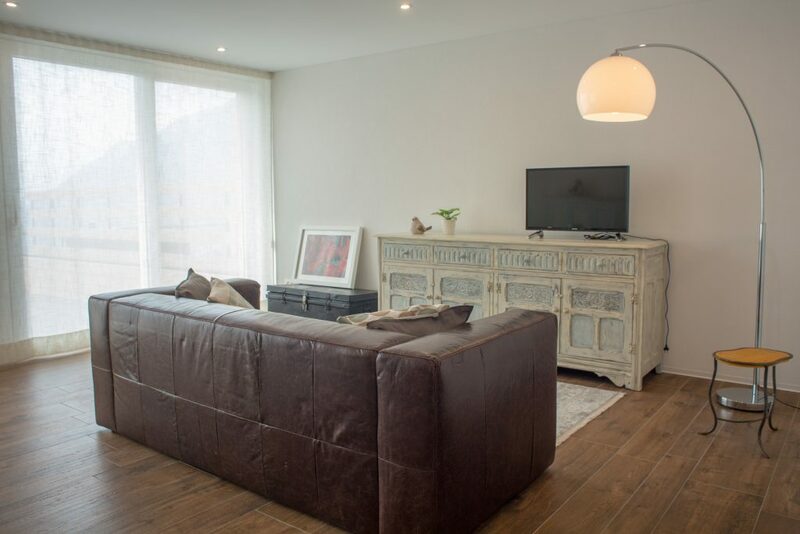 Our four holiday apartments are in a peaceful and relaxing location and make the perfect excuse to unwind with a stroll through the woods with your pet. The location is also ideal for those wanting to visit the nearby city of Bellinzona, as well as other parts of the Ticino region. The apartments are high standing, finished down to the last detail and provided with all the comforts to assure an unforgettable stay. 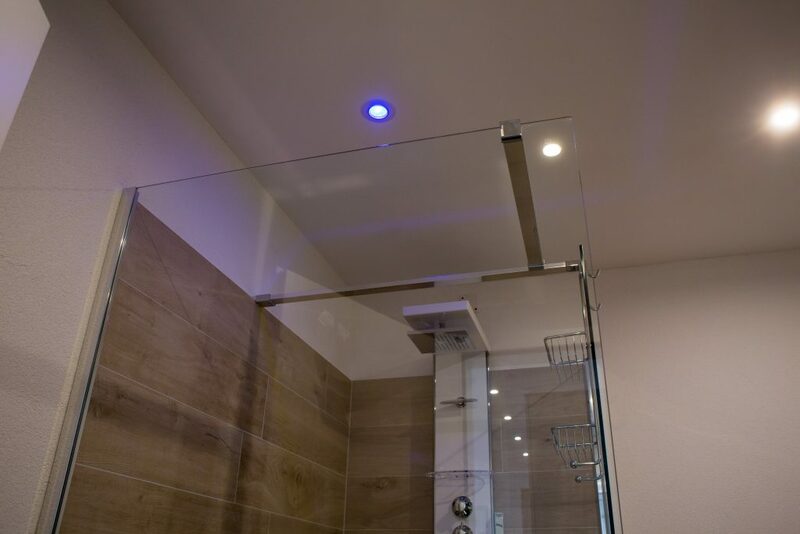 The apartments have cable TV, free high-speed Internet connection, bathroom mirrors equipped with Bluetooth technology, rain shower heads with chromotherapy system, fully furnished kitchens, heating system and floor heating. Apartments 3 and 4 have their own private Jacuzzis. A washing machine, a tumble dryer and other cleaning supply are available for free in the shared area. If you book by 15:00 the day before your arrival, you have the possibility to get made-to-order breakfast (vegan, savoury or sweet) directly at the apartment. For late arrivals there is the possibility to retrieve the apartment key from the key-box at the entrance. To open the box, you’ll need to insert a code that will be sent to your e-mail address upon confirmation of reservation.